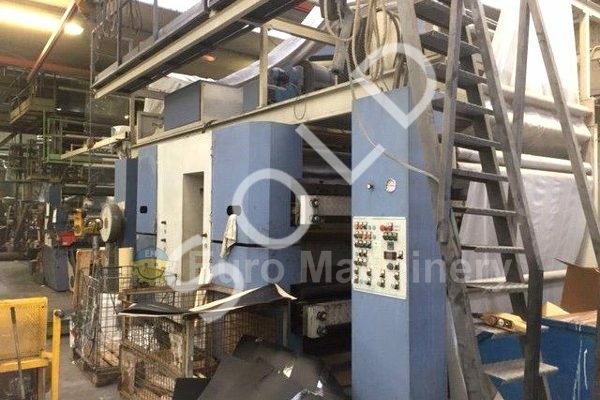 Used stack in-line printing presses for sale by Euro Machinery. 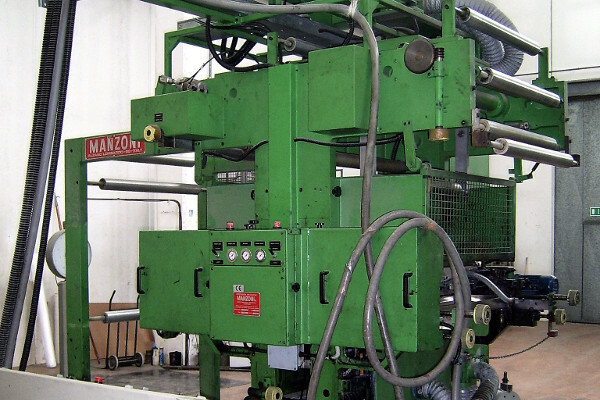 Well-known brands such as Flexotechnica, TMC, and others. 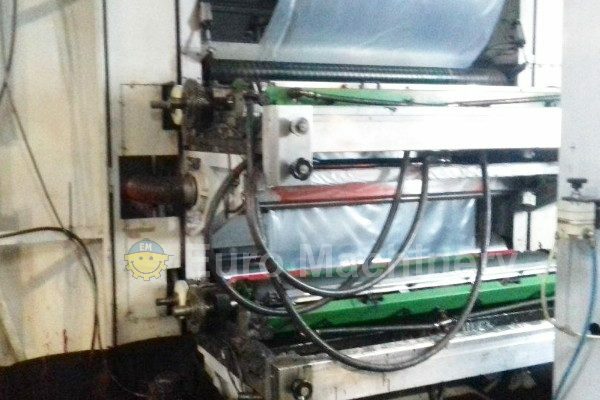 For printing on a variety of materials like PE, PP, OPP, PET, Paper, and other materials. Please find our available machines below.